The Ancient City, St. Augustine, is the oldest city in the United States and was founded by Don Pedro de Aviles of Spain in 1585. 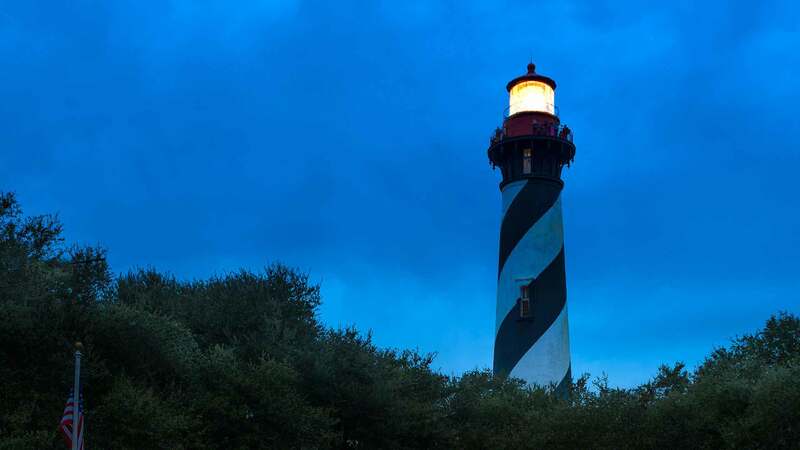 The St. Augustine Lighthouse began guiding ships at sea into shore in 1874 and as it stands today, is the oldest brick structure in the city. 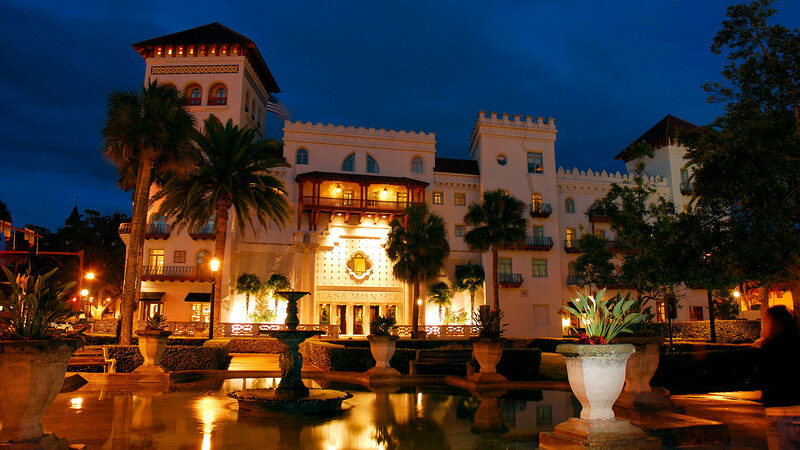 With more than 400 years of history under its belt, St. Augustine offers visitors a vacation’s worth of historical attractions to discover. With such a long and rich heritage, it’s not surprising that the ancient city is also known as one of the most haunted in the country. 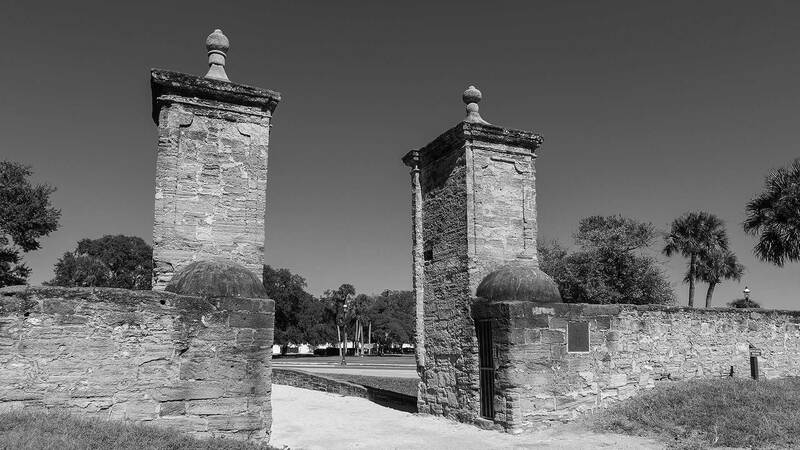 Florida’s St. Augustine is ‘the nation’s oldest city.’ The city itself dates all the way back to 1565. 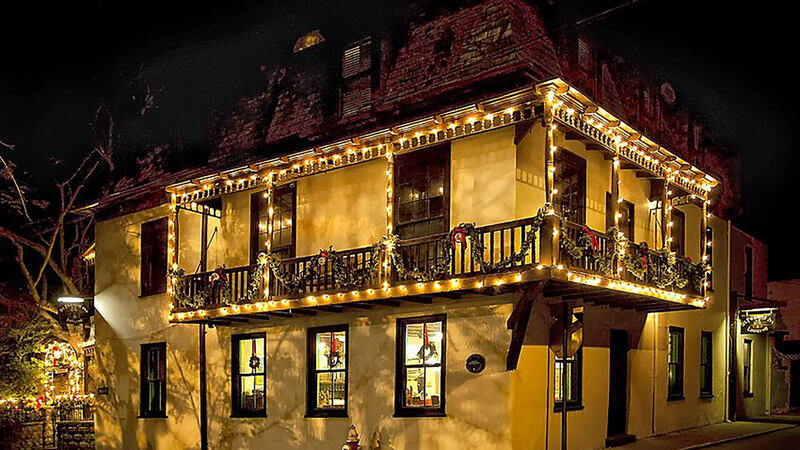 There are stretches of beautiful beaches, restaurants, outdoor experiences, history as far as the eye can see and a famous Inn that continues to tell the city’s history through its apparitions. Part of the city’s centuries old-history is their ghoulish and ghostly hauntings. 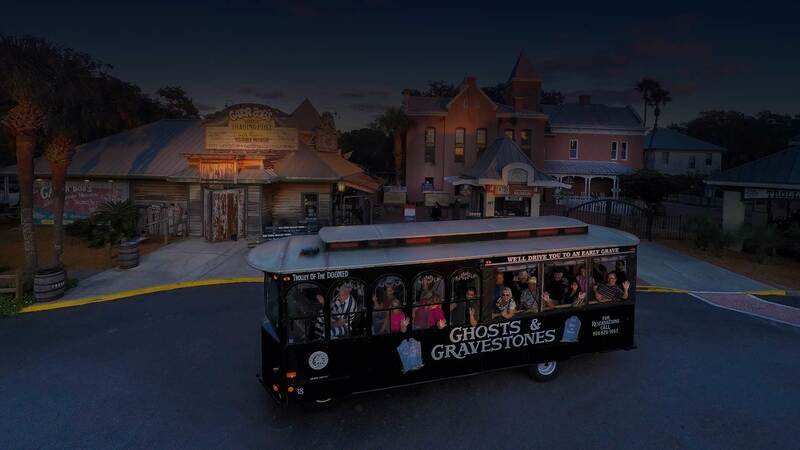 Some head to this northern Floridian city for beaches and flip-flop filled vacations while others come for the peculiar, the possible and the paranormal activities. 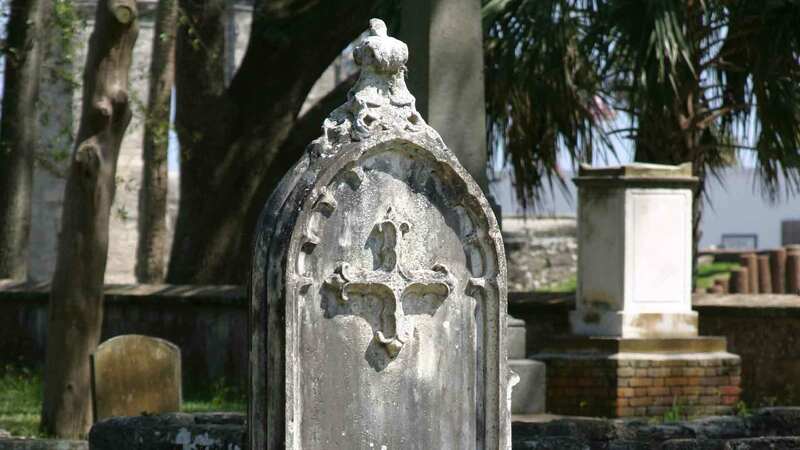 Established in 1821, this ancient St. Augustine Cemetery is located just across from the City Gates. It was opened to serve as the final resting place of those in the city who were not Catholic. As the oldest city in the United States, St. Augustine is known for its ancient architecture, rich heritage and pristine beaches. 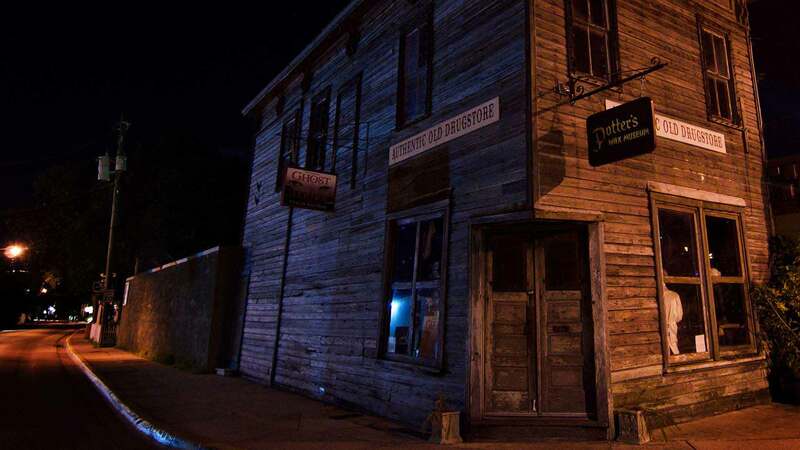 With more than four centuries of history, it’s no surprise that this beautiful coastal town also has its share of haunted tales. 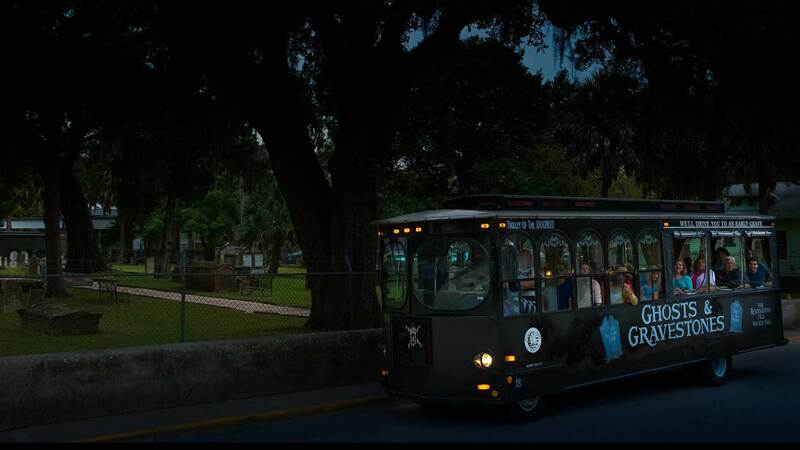 When touring the Old Jail, wandering around the Flagler College campus and exploring the quaint streets, remember that you may not be alone. This facility would not only house inmates, but also the sheriff and his family. According to accounts, the original jail was not only an eyesore, it was within view from one of Flagler’s luxurious St. Augustine hotels. 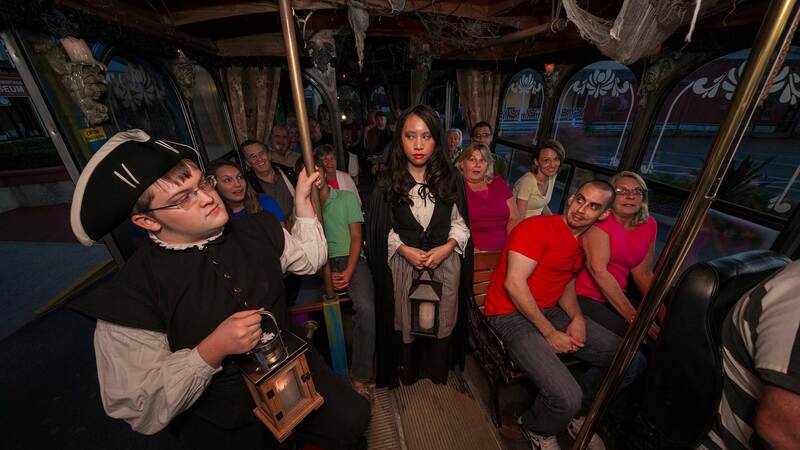 Take your seat aboard the Trolley of the Doomed and be ready to be afraid… very afraid. 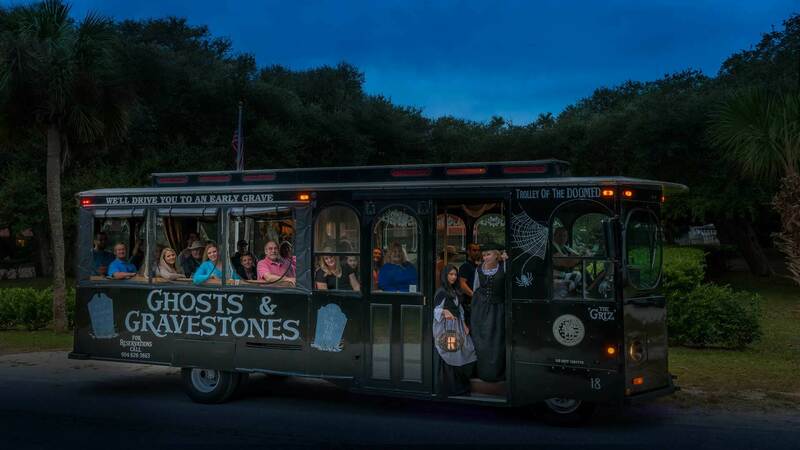 St. Augustine’s most frightening Ghost Tour is very popular during the ghoulish holiday so make your reservations well in advance for St. Augustine Halloween. Read on for more events.